At this time, riders changed bikes at the entrance to the Roubaix velodrome before completing three laps around the track. 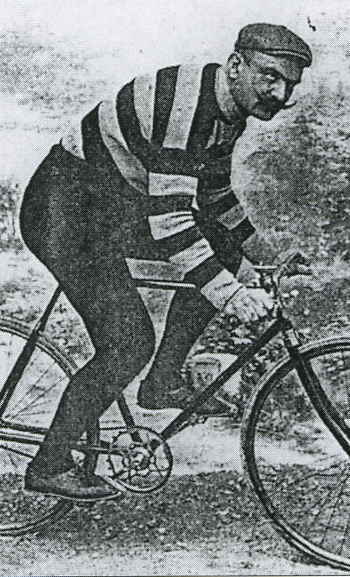 Chapperon arrived ahead of Aucouterier, but grabbed Trousselier's bike. He changed bikes again and chased Aucouturier who now had a lead of 100 meters. He came within 10 meters, but did not catch Aucouturier.